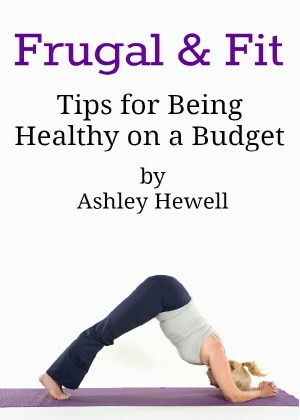 When I became a stay at home mom, I was searching for ways to make money from home so that I could still help pay the bills. I learned about becoming an Amazon FBA seller and quickly made on average around $50 per hour as an Amazon FBA seller. It was work that I could do on my own schedule while still taking care of a one year old. This was not my main source of income, that comes from blogging for me, but it was a good source of side income. When you decide on starting your own business, there are so many things that are running through your mind: excitement, nervousness, confusion, etc. It can be an amazing time in your life but it can also be very confusing. You may be wondering how much money you need to even get started, should you hire help, what legal options should you look into, etc. Starting your own business requires a lot of learning, trial and error, as well as getting the right support and guidance along the way. It is a lot of work but it is totally worth it! Starting my own business was the best decision I have made, and I am not looking back! 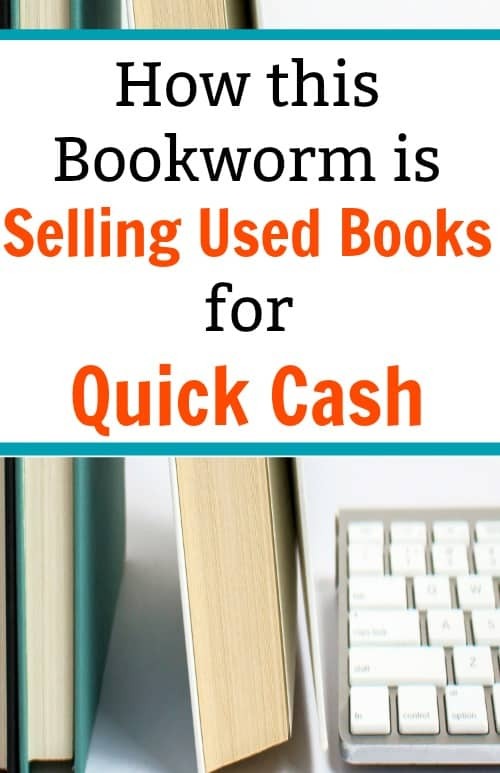 We could all use some extra cash, right? You may need some to pay off debt, save for a vacation, or to help pay bills while you are in college. 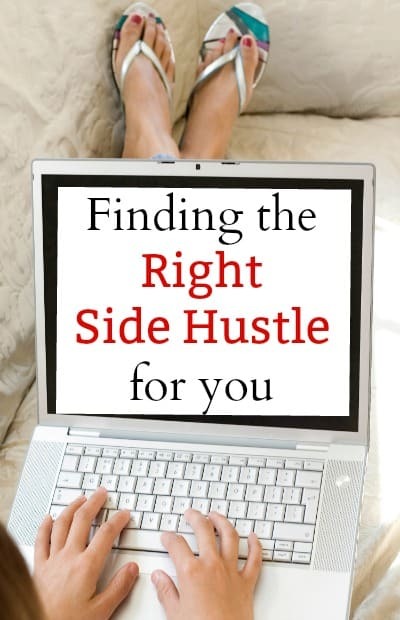 Finding the right side hustle for you can be a great way to make some extra cash and do something that you are actually passionate about. This post contains affiliate links. If you make a purchase I will earn a commission, I only recommend product that I have use myself. I could spend hours on Pinterest, there are just so many new ideas to try out but not enough time in the day. 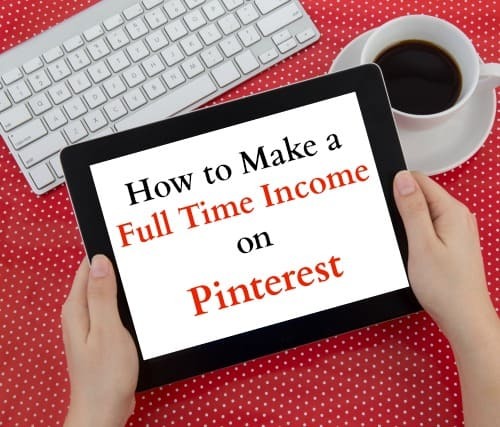 What if you could earn a full time income on Pinterest? You actually can and people do it every single day, they are called Pinterest Virtual Assistants.